With Xola, your customers’ bookings are always safe. Whether or not your own website is secure, the data transmitted through the Xola checkout window is always passed over a secure https connection. This protects and encrypts your customer's personal information and all credit card information. Xola is PCI compliant and all payment processors we integrate with are PCI level 1 compliant (the most secure level).  For additional security, credit card data is never stored on Xola servers. They are always stored directly with the end payment processor so that confidential data is doubly secure. While it is recommended that your website be hosted over a secure connection, it is not required. When a consumer clicks a Book Now button, the Xola checkout app opens in a secure IFrame within your own website. All data transmitted to and from the IFrame happens over a secure connection and any booking placed from within the Xola checkout app is fully secured with our Symantec SSL certificate. Symantec is one of the most well-known and trusted names in Internet security. Symantec SSL certificates may also be referred to as "Verisign" or "Norton" SSL certificates.